Welcome to the Oceans Edge Scuba Diving webspace! 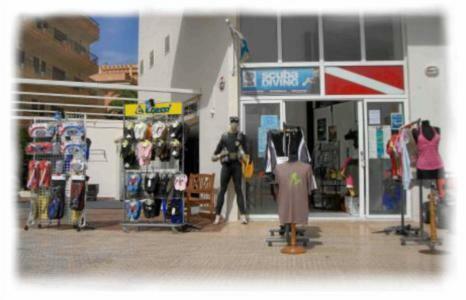 We are located on the water front in Sa Coma, a holiday resort on the east coast of Majorca. Our main goal is to take people out diving and to see them enjoying themselves while under our safe supervision. The groups are always small with a lot of individual support for beginners (aged 10 years and upward). We go diving every day during the season (April - October). And once a week, normally on Wednesday, we do a night dive. The majority of people who come to us are families on holiday who want to try out the exciting adventure of scuba diving in the colorful and warm Mediterranean waters of the island. Certified divers are also very welcome and we often team up "buddies" from different countries and diving associations on our dives. This mixture of people, ages and abilities that we encounter daily helps to keep us on our toes and makes each day unique and exciting for us here at Oceans Edge. 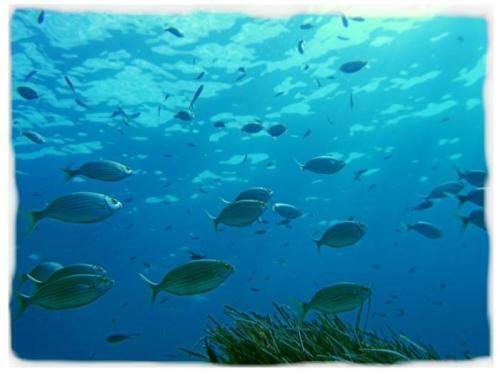 We have a variety of dive sites available in the area. Depending on which way the wind is blowing we choose the best sites anew every day. This guarantees easy entry/exit and clear visibility. There are lots of caves, tunnels and rock formations plus we have really good viz. 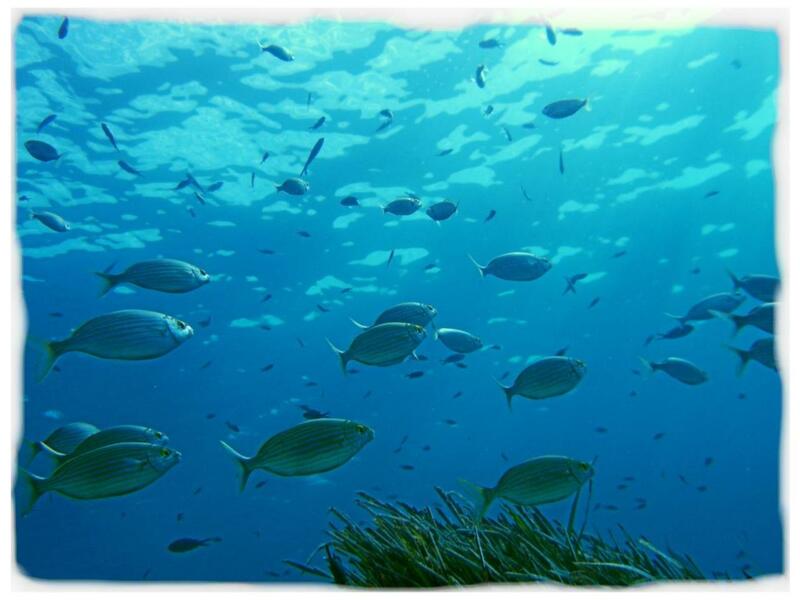 We hope to see you in sunny Sa Coma sometime and be able to show you "our (underwater) world".